In This post we show you show to get Picture in Picture in VLC on android O.We all familiar with PIP Mode in Mac os Safari as well as Google first brought picture-in-picture mode to Android TV with it’s 7.0 Nougat update, and it didn’t take long after before they began work on it for the smartphone and tablet versions. 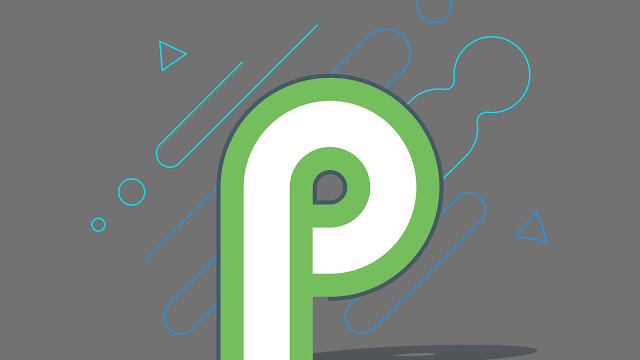 We first heard a rumor about this making its way into the core Android OS back in March of this year and then we were able to figure how to enable it a few days later. This feature has evolved throughout the Android O developer previews and now we’re seeing more apps add support for it. Support for Android O’s picture-in-picture mode started with YouTube, then moved onto Duo, and now has made its way to a popular media player. 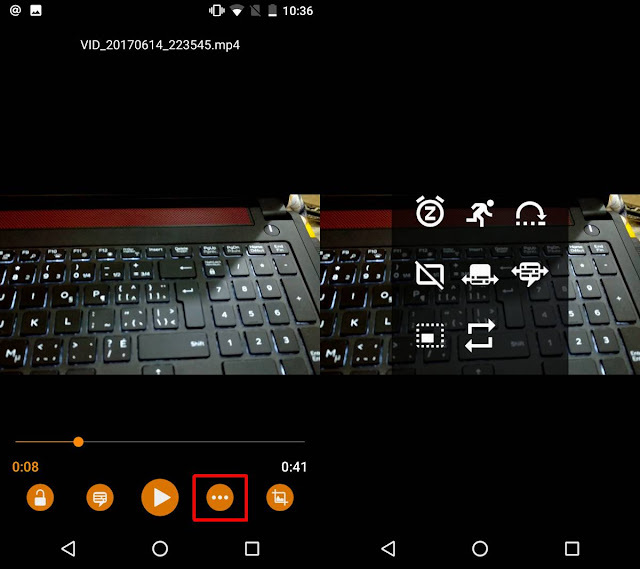 This week, the developers behind the VLC for Android application rolled out a new update to their beta channel. This update also offers some new features such as better RTL support and improved translations, but most people have been focusing on its support for picture-in-picture mode. The goal here is to have you start playing a video in VLC, and then move onto something else. Since this is a beta release, it isn’t working as intended and you’ll need to trigger picture-in-picture mode with a keycode while you’re in the application itself. This is how we’ve been enabling picture-in-picture mode since March though, so anyone who has been following along with Android O is likely already familiar with this entire process. We’re likely to see this functionality enhancement happen more and more as we get closer to the official release of Android O. Video players such as VLC are perfect for the new picture-in-picture mode so it makes sense that we’re seeing these types of applications test out the features so early. In order to install VLC (beta) on your device, you need to become a VLC beta tester. Once you’re in the beta program, and assuming you have Android O’s preview build on your phone, you can use the VLC picture in picture view. Open VLC player and select a video to play. Tap the overflow button next to the play button on the video. From the overlay that appears on your screen, tap the one at the bottom left. It looks like a rectangle within a rectangle. The video player will resize into a small floating window within the app. Tap the home button on your device to go to your home screen. 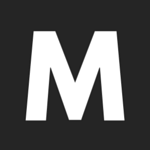 The video will hover on top of all apps that you open.